Whether your animal needs emergency, specialty, or primary care, you'll find that the college's clinics in Urbana and Chicago put patient well-being and comfort first, along with communication and compassion for animal owners. Choose among the college’s clinical facilities to find the veterinary services you are seeking in the location most convenient to you. To go to the clinic’s website, click on the name of the facility, or follow the “Learn More” links to read how the facility contributes to the college’s mission. In Urbana, the Veterinary Teaching Hospital provides specialty, general, and emergency care for farm animals, companion animals, and exotic pets, in a facility with more than 80 veterinarians. On-farm services are also available. 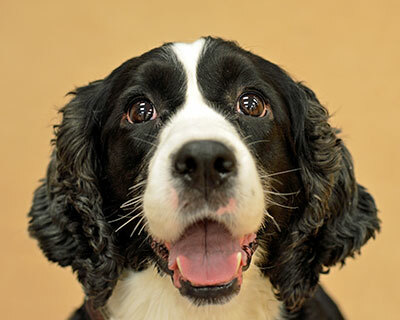 In Chicago, the Medical District Veterinary Clinic at Illinois offers low-stress, year-round preventive and routine health care for the life of your dog or cat. In Farmer City, an equine-only clinic delivers wellness, emergency, on-farm (ambulatory), lameness and sports medicine, reproductive services, and more. Our farriers are available at the Large Animal Clinic on Wednesdays and Fridays. In 2017, the University of Illinois College of Veterinary Medicine acquired both Middlefork Forge, a farrier practice formerly located in Collison, Ill., and the Midwest Horseshoeing School, located in Divernon, Ill. See more at: https://vetmed.illinois.edu/farrier/. Middlefork Forge at Illinois offers quality equine hoof care, including advanced therapeutic shoeing, by AFA-certified farriers. They provide services at the Large Animal Clinic of the Veterinary Teaching Hospital in Urbana and at Midwest Equine in Farmer City and also see horses at farms/stables throughout west-central Indiana and east-central Illinois on other days. To make an appointment, call (217) 300-5508 or email farrier@vetmed.illinois.edu. 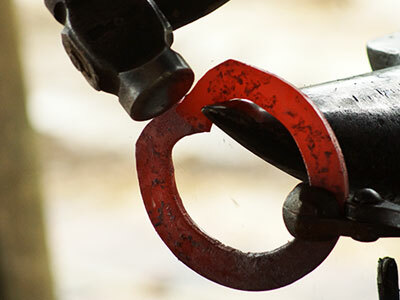 Midwest Horseshoeing School offers discounted farrier services, including trimming and shoeing, performed by students and inspected by instructors. To make an appointment, call (217) 300-5621 or email MHS@vetmed.illinois.edu. 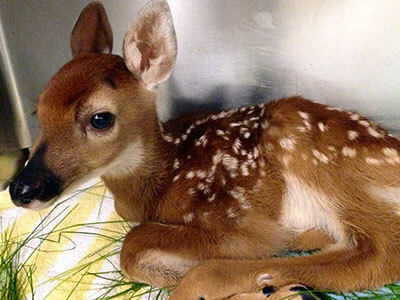 Fawns are frequent patients in the Wildlife Medical Clinic in spring and summer. Members of the public may bring ill, injured or orphaned native wild animals to the Wildlife Medical Clinic 24 hours a day, seven days a week. The primary goal in the treatment of these patients is to assist in their recovery for release back into the wild. The clinic is a non-profit organization staffed primarily by student volunteers from the College of Veterinary Medicine. 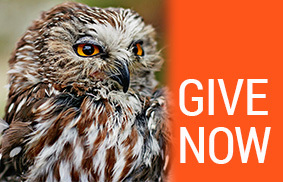 The college provides the clinic with space and utilities, but all other expenses for the care of 1,500 wild animal patients a year are paid through donations from the public. Wild animal patients may be brought to the reception desk at the Small Animal Clinic. The Companion Animal Related Emotions (CARE) Pet Loss Helpline, a confidential telephone service for people dealing with the death of a companion animal, is available to anyone at no charge. We are here to accept calls from 1 to 6 pm on Tuesdays and Thursdays. You may call at any time and leave a message, and your call will be returned as soon as possible, usually within 24 hours. 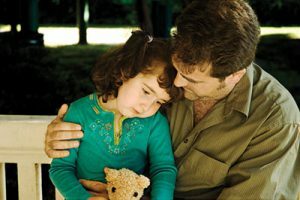 For an overview of grief from the loss of a pet and ways to cope with it, please read Take Time to Grieve Your Pet. A list of pet loss help centers can be found on the website of the American Veterinary Medical Association: AVMA Important Resources for Veterinarians. 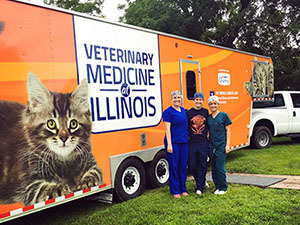 Our mobile surgical unit was part of a grant from PetSmart Charities. The Shelter Medicine Program partners with the community to reduce pet overpopulation, enhance veterinary education, and improve the lives of dogs and cats. We spay and neuter shelter animals and owned animals brought to rural shelters that offer low-cost sterilization programs to people who cannot afford to have their animals sterilized. We also offer weekend community sterilization clinics for feral and free-roaming cats. You’ll find dozens of authoritative articles on pet health and more in the college’s Pet Health Columns news feed. 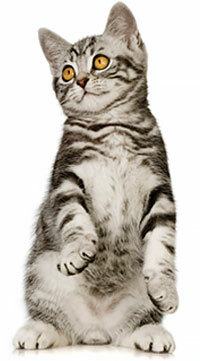 Got a question about a routine or unusual animal health issue? Chances are we have an answer. Most weeks experts on animal health from the college’s clinics in Urbana and Chicago share their knowledge in informative columns written for animal owners. Scan dozens of topics to learn about animal health. You may subscribe to receive these columns by email at https://illinois.edu/gm/subscribe/8333. 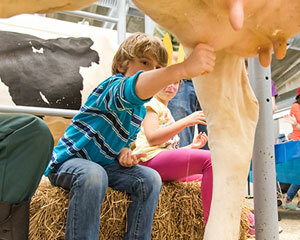 Among the many hands-on activities at the Vet Med Open House is a cow-milking demo! If you or a loved one have recently lost a pet, a gift to the Companion Animal Memorial Fund is a meaningful way to remember a beloved companion and, at the same time, contribute to research that benefits other companion animals. We will send a personalized card informing the owner of the thoughtful gesture made by you in memory of their pet.